Welcome to the Skip Morgan LDC Scholarship Fund website! 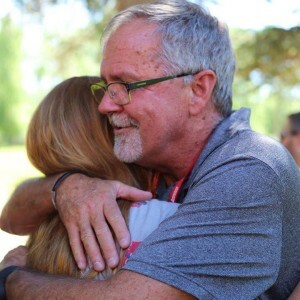 This site was created as a way for past Utah Red Cross Leadership Development Camp (LDC) delegates to apply for the Skip Morgan LDC Scholarship. For the past two years, six well-deserved youth were awarded $3000 scholarships for higher education needs. Thank you to all of our donors who make this possible! All donations of any amount are extremely helpful to us! If you're interested in donating to the scholarship, click below and you'll be redirected to the donations page.